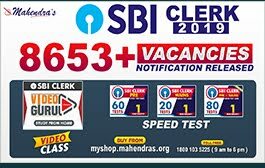 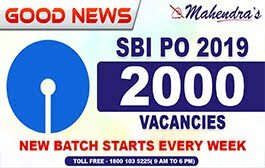 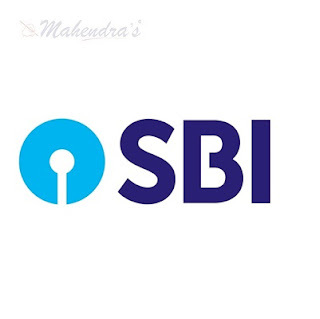 Mahendra Guru provides you a SBI Bank Quiz of on daily basis to help you in your preparation for SBI Clerk 2018 Examinations. 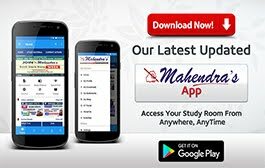 You can clear your doubts before an exam. 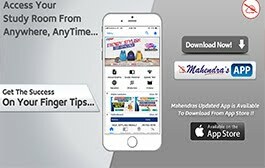 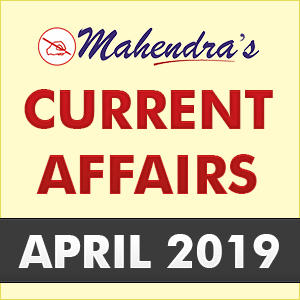 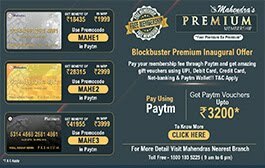 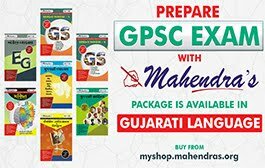 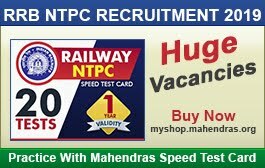 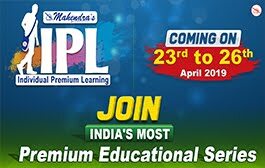 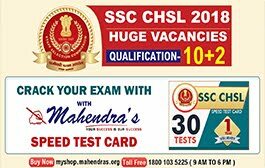 Mahendra Guru also provides you an important note for all subject and test through its website, Mahendra Guru App and YouTube channel apart from it Speed Test Portal. 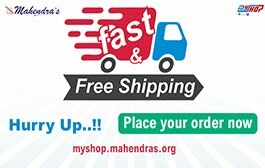 Most of these preparation products are also available for purchase on my shop. 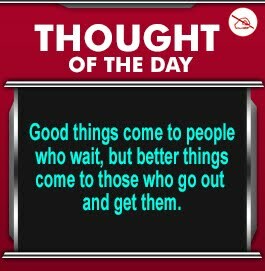 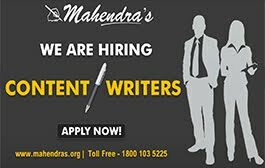 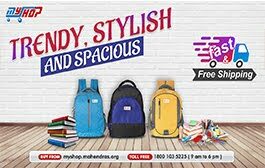 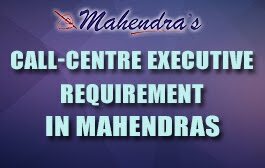 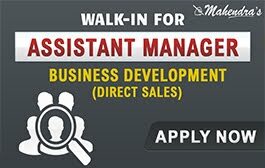 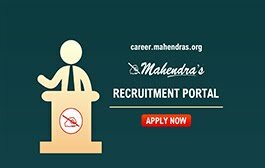 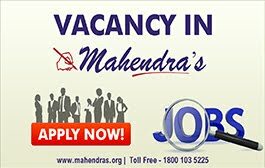 You can also visit Mahendras.org to get more information about our endeavor for your success. 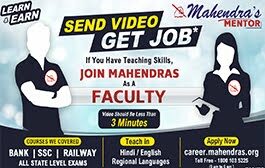 You can also study in details through our E-Mahendras Facebook and Mahendra Guru YouTube channel.